It is not just these two subjects, she has been touching several other fields covering various sectors such as social welfare, infrastructure, health, industries and power, altering the scope of governance by spurring sectoral development. 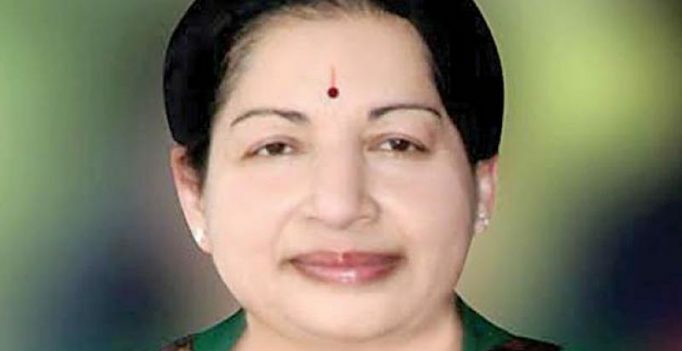 When AIADMK surpemo Ms Jayalalithaa set a political record winning a consecutive term in office for the first time in 32 years, she has set into motion good governance by encouraging sectoral development. The farm sector, for instance, too benefited. The Kuruvai special package scheme for Rs 54.65 crore benefits 1.37 lakh delta farmers and bringing 27,415 acres of agricultural land under micro irrigation, has further brightened the prospects. State-owned Aavin had created a record of sorts when it procurred 31.77 lakh litres milk on August 3. A total of 1.61 persons had benefited under the Chief Minister’s Comprehensive Health Insurance scheme. Women started heaving a sigh of relief when 500 Tasmac outlets were closed and the working hours of retail vending liquor shops was brought down. From being power deficit, Tamil Nadu became power surplus state. Free electricity to 78,378 handloom weavers was increased to 200 units while 98,712 powerloom weavers got an enhanced 750 units free power.